Articles about deleting browser hijackers – extensions that change browser settings without user’s permission. Premiumsearchweb.com is a fake search engine that may appear as your start page, homepage and default search one day and refuse to be removed. This happens because a browser hijacking program took control of these settings. Premiumsearchweb hijacker can be installed on your computer as a separate application or as a browser extension. 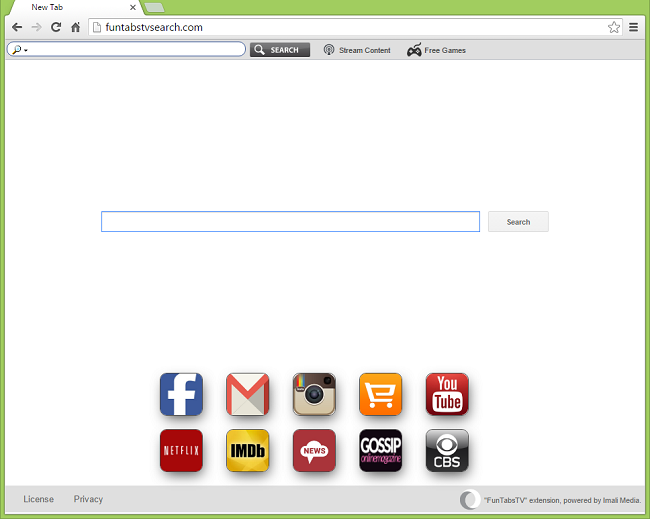 You can follow instructions in this article to get rid of Premiumsearchweb.com browser hijacker. How Did Premiumsearchweb.com End up on My PC? UPDATED: This article talks about securefindersearch.com site. If you are looking for instructions to remove Secure Search bar from your browsers, you’ll need another one. Switch2search hijacker may set homepage, new tab page and search engine of the affected browser to http://search.switch2search.com. When users try to change these settings, Swich2search just alters them to search.switch2search.com again. If you want to get rid of Switch2search and restore your preferred search, homepage and new tab page, this removal guide will help you. 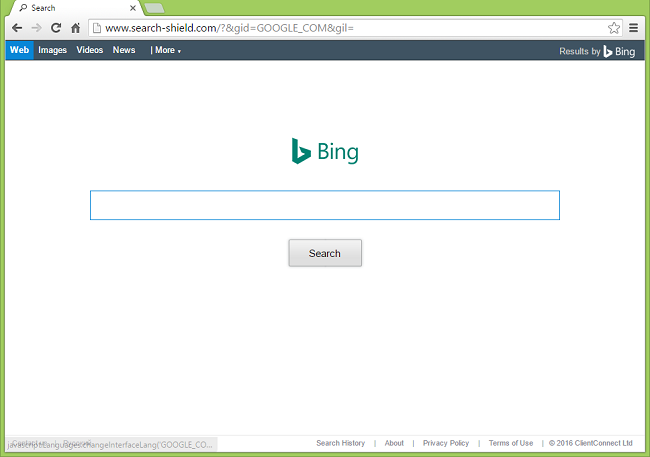 How Did Search.switch2search.com Hijacker End up on My PC? 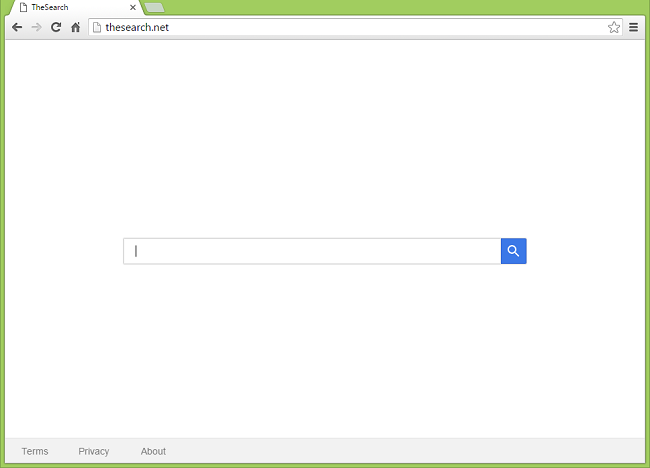 Mytrustsearch.com browser hijacker makes start page, homepage and default search of a browser lead to http://mytrustsearch.com website. 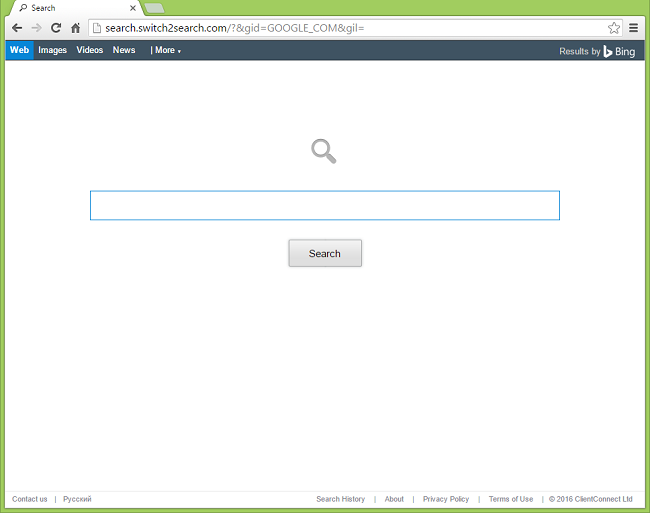 The site looks vaguely similar to google.com and embeds Google Custom Search to generate search results. 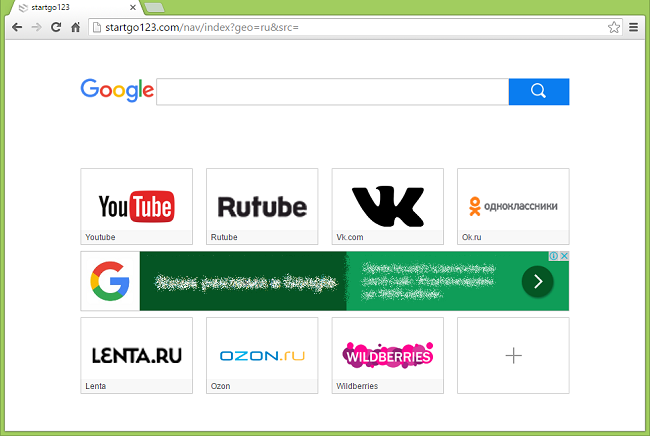 Mytrustsearch.com hijacker might also display ads on other sites that you visit. Your browser may become slow and prone to crashes. 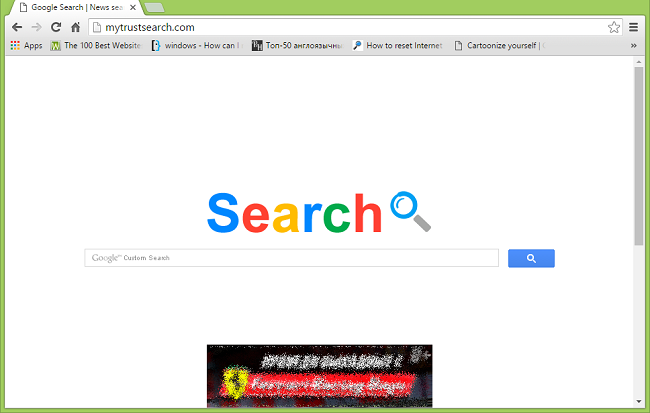 If you wish to remove Mytrustsearch.com hijacker from your PC, you can follow instructions on this page. 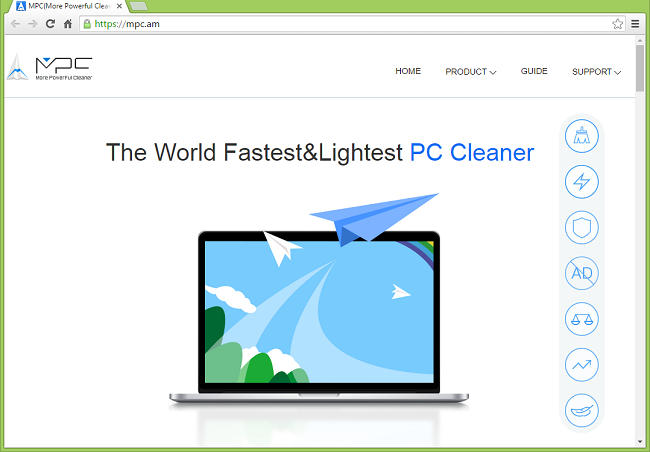 What Is MPC Cleaner? Is It Safe?